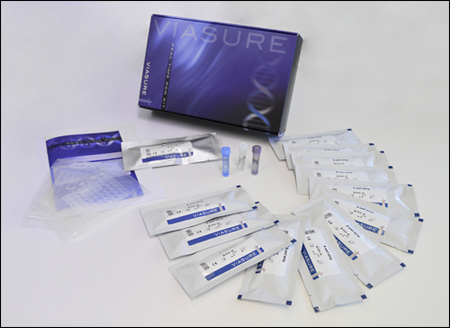 VIASURE Cryptosporidium, Giardia & E. histolytica Real Time PCR Detection Kit is designed for specific detection and differentiation of Cryptosporidium, Giardia lamblia and/or Entamoeba histolytica in human stool samples from patients with signs and symptoms of gastrointestinal infection. This test is intended for use as an aid in the diagnosis of the Cryptosporidium, Giardia lamblia and/or Entamoeba histolytica in combination with clinical and epidemiological risk factors.  DNA is extracted from stool specimens, multiplied using Real Time amplification and detected using specific primers and a fluorescent reporter dye probe for Cryptosporidium, Giardia lamblia and/or Entamoeba histolytica. Enteric protozoa continue to be the most commonly encountered parasitic diseases affecting millions of people each year and causing significant morbidity and mortality worldwide. Among them, Cryptosporidium spp., Entamoeba histolytica, and Giardia lamblia are the major etiological agents. Cryptosporidium can be acquired through person-to-person, contact with companion and farm animals, ingestion of contaminated food, drinking water and recreational water. Cryptosporidium can be present without symptoms or cause diarrhea and abdominal discomfort with weight loss and malabsorption. Giardia lamblia infection occurs by the faecal-oral route transmission, either through direct contact or by ingestion of contaminated food or water. Diarrhoea is the major symptom of the disease but the clinical manifestations vary; from nonsymptomatic infections to severe diarrhea, abdominal cramps, bloating and flatulence often accompanied by nausea and weight loss. Entamoeba histolytica disease is spread primarily by food or water contaminated with cysts but may also be transmitted from person to person by faecal-oral route. Clinical features of amoebiasis range from asymptomatic colonization (90% of the cases) to amoebic dysentery (stomach pain, nausea or vomiting and severe diarrhea with bloody and slimy stools, fever) and invasive extraintestinal disease, most commonly in the form of liver abscesses.